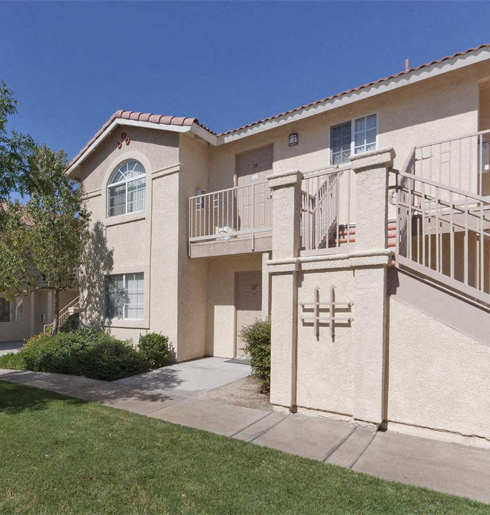 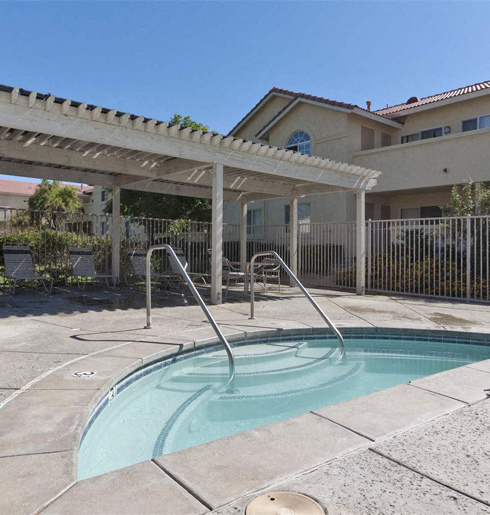 Canyon Vista Apartment Homes offers a convenient location to shopping, schools and dining with spectacular views of the San Jacinto Mountains. 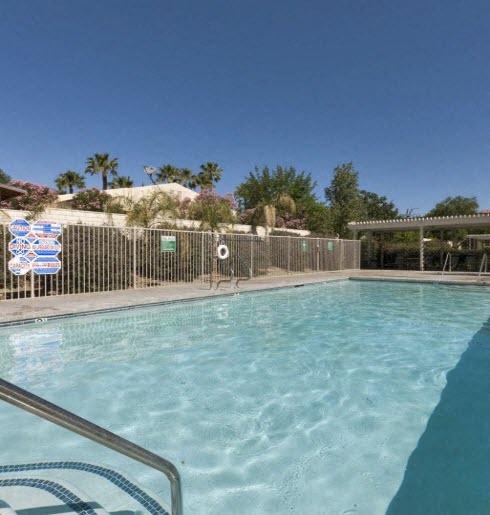 We invite you to experience desert community living at its finest with everything you expect and want in a home. 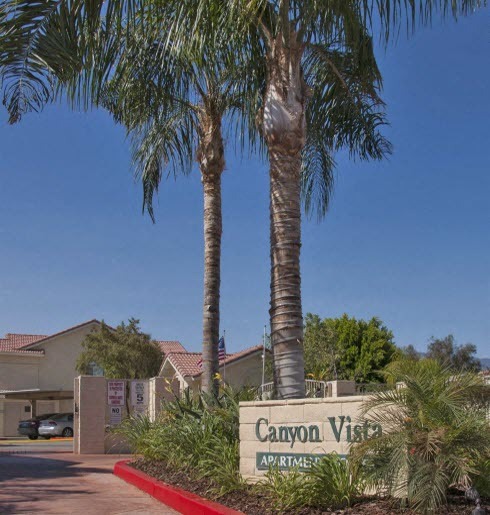 Canyon Vista Apartment Homes offers affordable housing to those who qualify, and deposit amounts may vary based on approved credit.